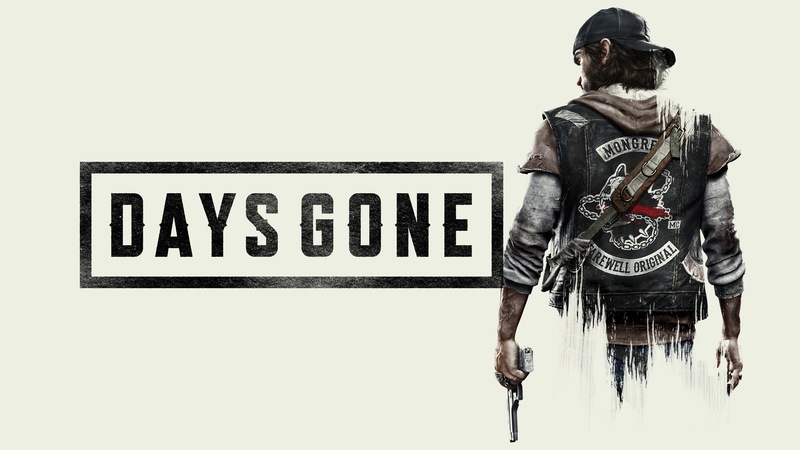 Days Gone is an open world zombie post-apocalyptic action-adventure survival horror video game played from third-personperspective. Players control Deacon St. John (Samuel Witwer), a drifter and former bounty hunter who prefers to live a dangerous life on the road over living in wilderness encampments. The game takes place two years after a global pandemic occurred which killed almost all of humanity, and transformed millions of others into “Freakers”, mindless zombie-like creatures that are quickly evolving. As the game is set in an open world environment, players are allowed to use multiple ways to complete objectives, such as utilizing stealth for silent takedowns or taking the aggressive approach by using long and short ranged weapons. A dynamic day-night cycle is featured in the game, which makes Freakers weak and slow during the daytime but fast and aggressive during the night. Vehicles such as motorbikes can be used to explore the game’s world. Players are able to craft new items to improve combat efficiency.